Please bring beach towels and water. Looking forward to practicing together soon! Practice on the mystical beaches of Kauai and feel the ocean spray invigorate your senses. Breathe deeply, connect your energy with the energy of the island and celebrate that you are here! Our goal is to create a magical Kauai experience that will bring you deeper into your practice, relax your body and expand your mind. I wanted to surprise my wife with something related to Yoga. Anya was great in helping me organize the perfect plan! Sunset yoga in a peaceful beautiful beach and a visit to the hindu temple in kauai (a hidden gem!). Anya is very knowledgable and friendly. I would totally recommend her for any yoga activity in kauai. Private yoga sessions, group yoga in the beach, guide for temple an ad sacred forest visits… Anya will help you make a great experience of it. 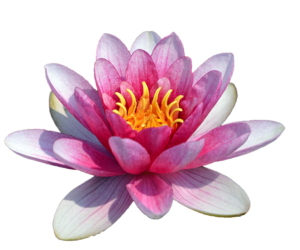 The Sanskrit word for our life force is Prana. In Hawaiian, the word that holds the same meaning is Mana. The beach is alive with energy from the Ancient Hawaiian people and all who have walked here. Your life force will expand by simply by being here. It is time to rejoice and smile – you made it, you are in paradise! From beginners to experienced yogis, we welcome you. Our instructors have taught and trained all over the world and bring a global perspective to our beach yoga offering. Let us help you discover new and exciting things about yourself through movement and connection. We also offer private classes, wedding yoga, and tours of stunning and sacred places on the island of Kauai. ALOHA ♡ Namaste! Anya Love, owner of Kauai Yoga on the Beach is Visionary President and proud sponsor of ALOHA Kauai Yoga & Peace Festival! 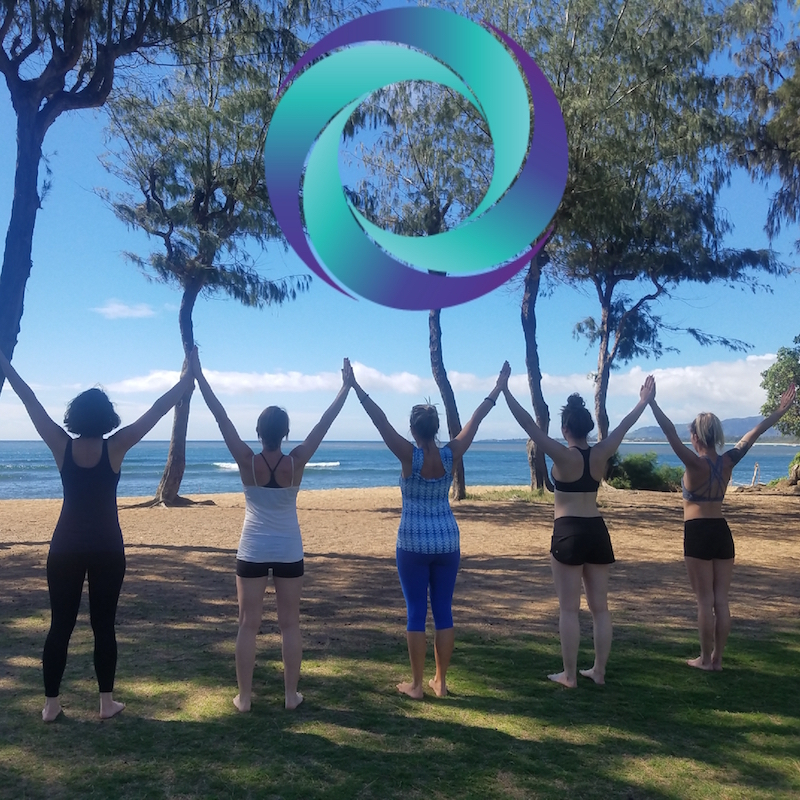 Please join us for the 2nd Annual ALOHA Kaua’i Yoga & Peace Festival – October 4,5,6, 2019. Unify with other Lightworkers from around the world on the sacred island of Kauai. ALOHA features teachers, speakers, artists and vendors committed to awakening humanity. Join us the first week in October 2019 at this gorgeous beach-side festival overlooking the Pacific Ocean, Wailua River, and an ancient Hawaiian sacred site. Festival options include private and shared hotel lodging, camping, and day-only passes.